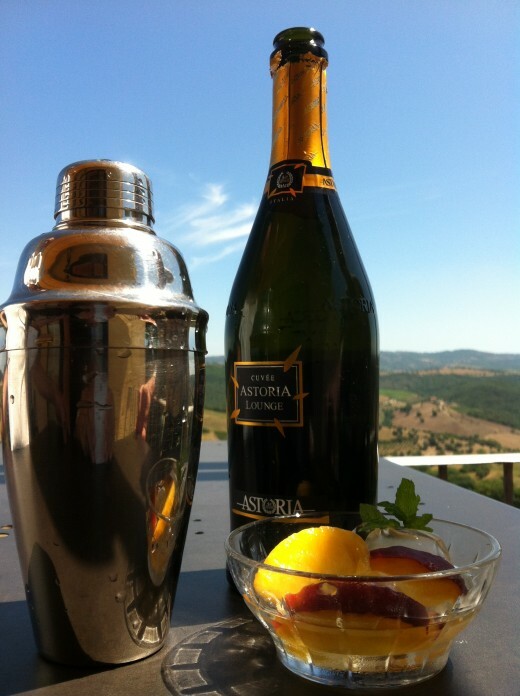 In the summer, on the terrace of his wine bar overlooking a picture-book Tuscan valley, our local barman Alfredo, serves a popular fruity alcoholic drink based on the recipe of a famous Venetian cocktail - 'Bellini Cocktail'. He's modified it a little. He likes to add a spring of fresh mint - freshly snipped from his balcony! 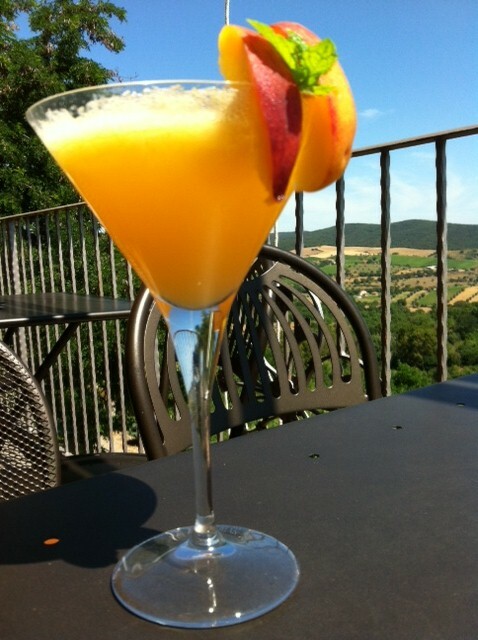 A classic Peach Bernini is simply made with Prosecco and ripe peaches (puréed to a 'smoothie' in a blender). Prosecco, like Champagne, is a dry, sparkling white wine. Whereas Champagne comes from the Champagne district of France, Prosecco comes from late-ripening prosecco grapes of the Veneto area of North East Italy. It's best served chilled! Being comparatively low in alcohol (11-12%), it makes a pleasant drink for afternoon parties, especially in the heat, or an early evening aperitif among friends, or for sipping through an evening event, especially if you have to drive! 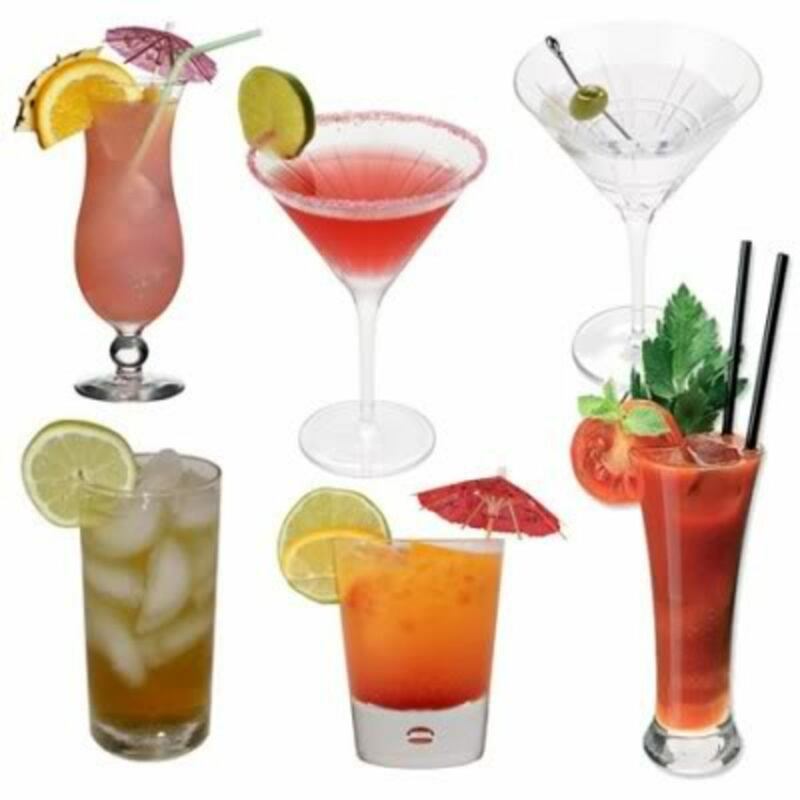 A 'Bernini Cocktail' in the International Bartenders Association list of 'Official Cocktails' is classified as a 'Long Drink' - as are, for example, a Mimosa, Piña Colada and a Tequila Sunrise (to name a few). Harry's Bar in Venice was founded by Giuseppe Cipriani, who invented the Bellini Cocktail. He named it the Peach 'Bellini' because of its pinky color. The white peach, according to Cipriani turned a 'Bellini pink' color when pureéd in the blender. 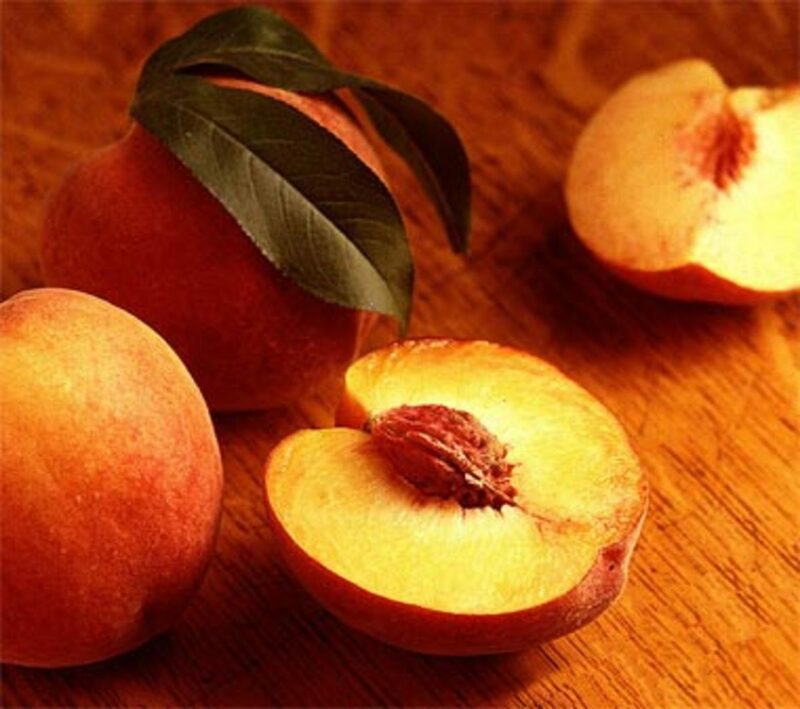 What's the Difference between a White and Yellow Peach? The first ripe peaches are already on market stalls in Italy mid June. Then we have peaches, peaches, peaches through the summer until September. Classically the peach used in the Peach Bellini cocktail in Venice is made with a 'white' peach because of its color, because it is sweeter and lower in acid. Alfredo uses a yellow peach because he says it tastes more 'peachy'; besides it doesn't bruise so easily - and why not use the many delicious yellow peaches growing on trees all around his bar? Champagne Flute Glass or Cocktail Glass? In Venice's Harry's Bar a 'Peach Bellini' Cocktail was served in a Champagne Flute because most drinks with bubbles are served in fluted glasses. It lets the bubbles rise slower. 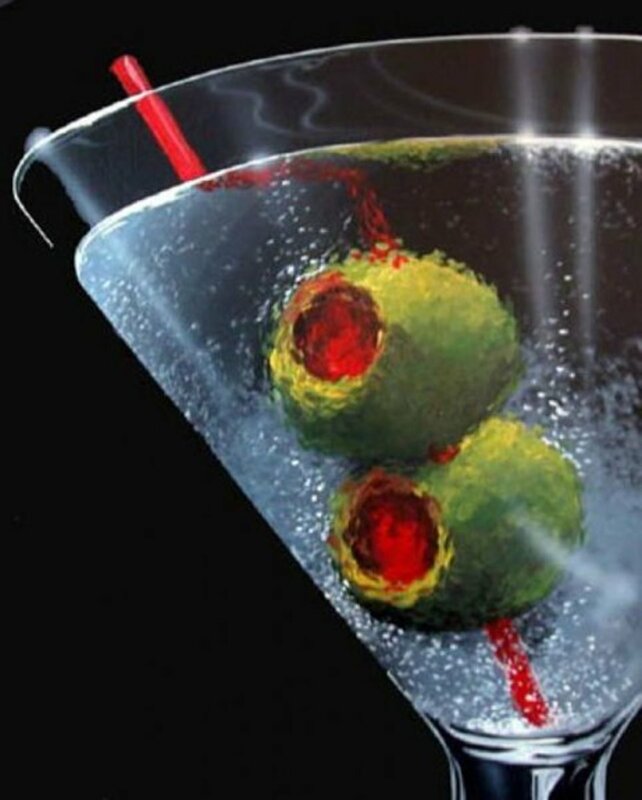 Here in our part of Tuscany though, Alfredo prefers to serve this fruity drink in a classic cocktail glass. He claims that more space around the rim to decorate makes it all look sunny. A sprig of just- picked mint between a few slices of peaches gives Alfredo's Peach Bellini Drink recipe a perfetto garden-fresh look - and smell. 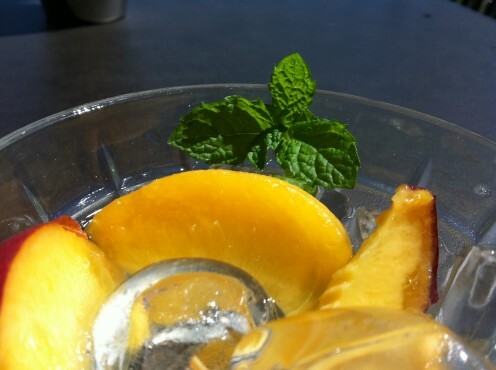 If you make this in the winter and you have to substitute fresh peaches with bottled juice, the mint will give the impression of serving a fresh, fruity drink! If you're on holiday in Italy you could probably order your Bellinis in English since most barmen and waiters speak this foreign dialect today, but where's the fun in that? Here are a few essential sentences in Italian to swagger some savoir faire. You: Due Cocktail Bellini per favore! (Two Peach Bellinis please). Veneto Peach Bellini and also Tuscany Peach Bellini! Just, just about possible to have a fresh peach. Last ones on the fruit stands in Italy this early October. Cheers and thank you fivesenses! Made me thirsty for a peach bellini...very informative. Meanwhile cin cin from this lovely place! Thank you so much for your share. Yes I enjoyed that - would love to be on that terrace looking at that stunning countryside. And Ciao in Chow! Thanks for comments and I hope you'll make a Bellini over the holidays! And enjoy it, lots. Cheers. 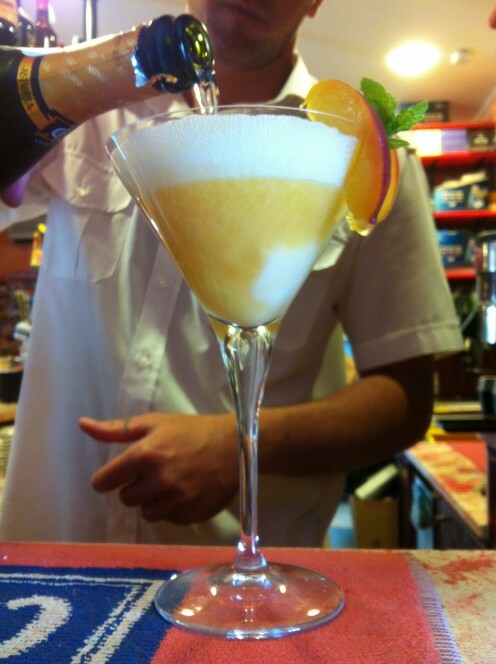 Oh, that Peach Bellini looks soooo good! Also, never knew that "chin, chin" was actually "cin, cin"! Peaches are divine in the summer aren't they and when it's so hot (and humid), as it is here in Italy, it is an indulgence? Thanks for stopping by. This sounds so refreshing on this hot humid day in Minnesota. I love peach anything and this sounds so indulgent! I want one too! Your recipe hubs make me hungry, thirsty and wistful - how do you do that? Up-voted. Up-pinned! I want one now! I can almost taste it! Great pleasure Simone! Thanks so much from dropping in with so much go! Fascinating! I'm so glad I read this Hub- someone had given me Prosecco at a party and I had no idea what it was. It's good to know! Thanks for sharing this gorgeous drink recipe with us. chrissie Prego! The skins are very tasty too - and their color is good. Thanks for stopping by. Thanks for the lesson in Italian. I am amazed that you pulse the skins with the fruit...learned quite bit from this nice little hub! 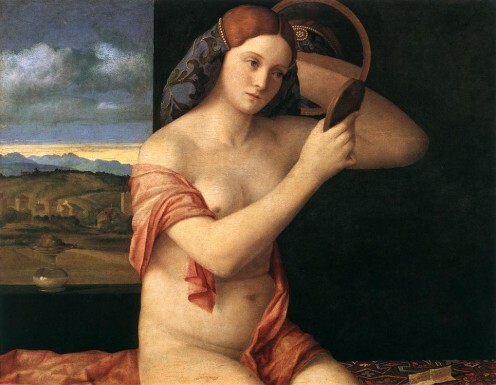 Laura hi, so will you be having a bellini? Nice to hear from you thanks. twins, welcome home and many thanks for votes! You had me at fruity alcohol! Such great pictures and recipes. I just got back from vacation but this made me want another vacation immediately! Up and interesting! I have not had a bellini in so long. 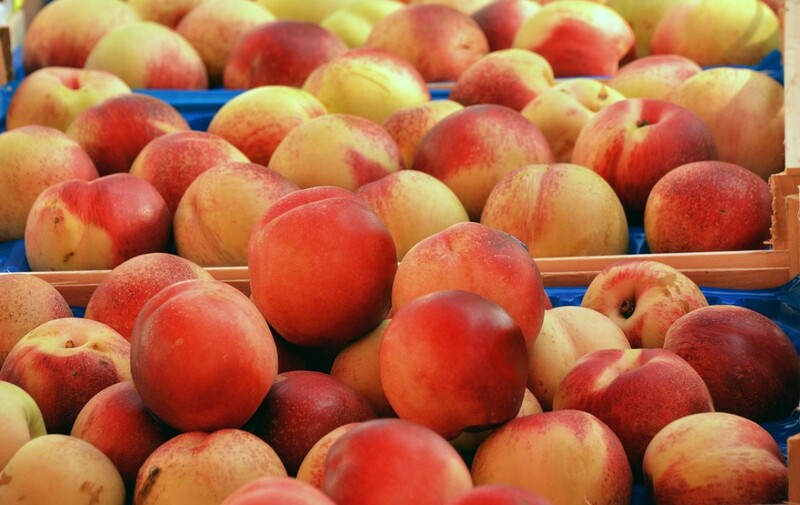 Thank you for writing this wonderful hub just in time for peach season in the US too. All I can say is that this hub made me want to hop on a plane and get myself right over to Alfredo's place. What a marvelous hub. I love everything about it down to ordering the drink in Italian-- and those pictures are wonderfu. I bet you had fun doing the research and taking them LOL-- just great. Voted up and awesome.